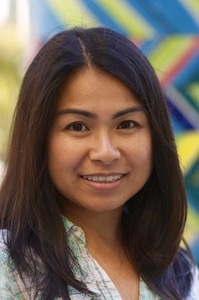 Anh Thang Dao-Shah is the Senior Racial Equity and Policy Analyst at the San Francisco Arts Commission and the co-founder of Creative Equity Research Partners, a consulting company to advance equity in arts and culture. Prior to her current posts, she worked as Development Manager for the Diasporic Vietnamese Artist Network and taught courses in women’s studies, ethnic studies, and writing at the University of California, Riverside, San Francisco State University, and California College of the Arts. She received a Ph.D. in American Studies and Ethnicity from the University of Southern California and B.A from Mount Holyoke College.